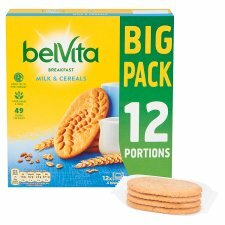 Why not try belVita Breakfast Honey & Nuts with choc chips? 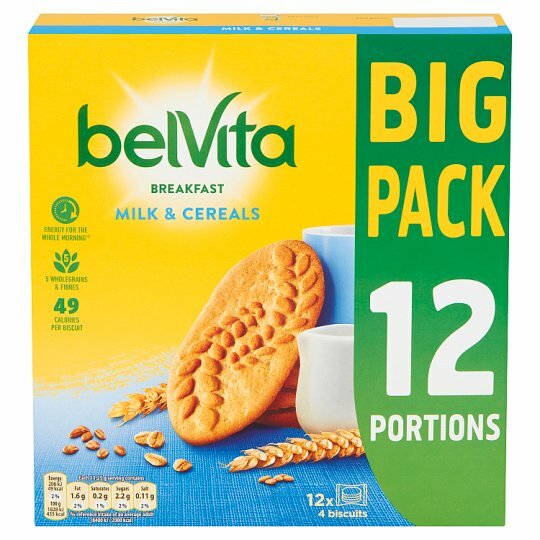 Contains 9 g wholegrain cereals per serving (45 g). 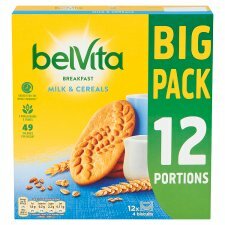 Store in a cool, dry place., Best before: see top of pack.